Lilyhammer is Netflix’s first ever Netflix Original, well sort of. The cross production between Netflix and Norway station NRK1 was among the first of its kind and really was the spark of what has driven many Netflix series since. We’re going to take a trip back down memory lane, looking at its influences and why it sadly got canceled. The show stars Steven van Zandt, a New York mobster who gets caught up on the wrong side of the firm and has his life threatened. Deciding he’d prefer to keep his life, he negotiates a deal and moves to Lilyhammer in Norway and grows his business empire over there. The show first premiered in Norway with a fifth of the countries population tuning in. It would then go on to have all eight episodes release on Netflix in a single day, a tradition that Netflix follows with the majority of its originals to this day. It also proved that Netflix’s strategy should include working with third-party providers to lower cost and provide distribution to other countries other than the one it was created in. We’ve seen it plenty of other originals since which has allowed Netflix’s library to explode over the last few years. Even though the show ended a few years back, it’s still influencing the lineup to this day. The show is spoken in both English and Norwegian. It blended the two languages throughout the episodes which prevented tedium for shows which are 100% subtitles. It was really the beginning of showing the benefits of having other languages as it opens up different stories, cultures, actors and so much more. It’s something that Netflix has continued doing introducing Netflix Originals from all around the world onto the service. We’ve seen it with countless shows but the most influential since Lilyhammer is Narcos. It combined Spanish with English and did not deter people from viewing which is substantial and wouldn’t have been heard of without Lilyhammer in my opinion. Heck, some have gone so far as to turn Netflix into a full-fledged way of learning another language. Unlike some of Netflix’s other cancellations, money wasn’t the whole factor as to why Lilyhammer was canned. Having now watched all three seasons over again, something was simply missing from season 3 and frankly, it jumped the shark. If you’re not familiar with the term, it means a show was making up crazy storylines for the sake of it. The whole season felt like a drag and it was confirmed by Steven Van Zandt that the show would not be continued. So, there you have it. Lilyhammer will remain special for many people including myself for a number of reasons. 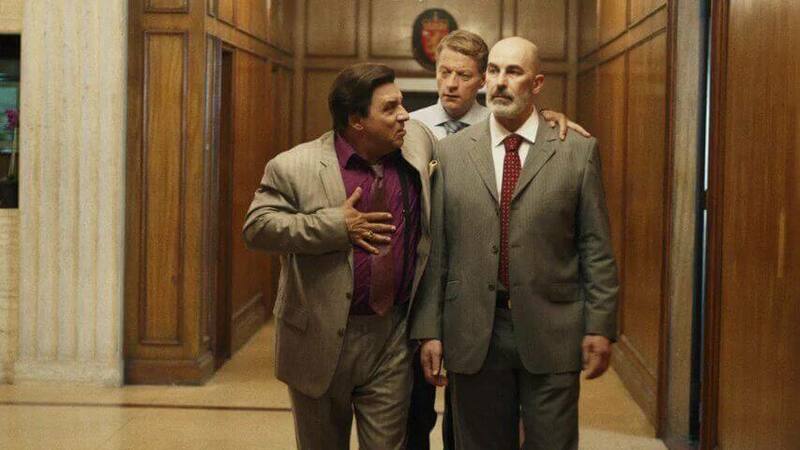 Did you like Lilyhammer? Let us know what your favorite moments in the comments below. Next story When will Season 12 of Bones be on Netflix?